Can BJP Script a Tripura-like Triumph In Odisha? Will Prime Minister Narendra Modi’s prophesy come true in Odisha? Speaking at the “Main Bhi Chowkidar programme”, the PM said, “Odisha will surprise India. It will become a second Tripura”. In Tripura Assembly elections of February 2018, the Left Front Government led by Manik Sarkar was ousted after 25 years in power and BJP produced stunning results. Responding to a query on the PM’s quip, BJD president Naveen Patnaik said the BJD would do “very well” in the elections. As the war of words has escalated, it’s pertinent to examine whether we can draw parallels between the political scenario in Odisha and Tripura. In the 60-member Tripura Assembly, BJP won 35 seats in the 2018 Assembly polls. The BJP’s alliance partner Indigenous People’s Front of Tripura (IPFT) emerged victorious in 8 seats while CPM tally plummeted to a paltry 16 seats. In 2013 Assembly polls, the CPM had won 49 seats while the BJP could not even win a solitary seat. The journey from Zero to Thirty-Five is certainly stupendous in a Red bastion. Can the BJP repeat the Tripura performance in Odisha? In Tripura, BJP could pull off a spectacular victory as the Congress vote share plummeted from 36.53% in 2013 to a measly 1.79% in 2018. Congress vote share dropped by 35% and this spectacular erosion of Congress support base helped the BJP to dislodge the CPM from power. In Tripura, the CPM vote share didn’t drop much in 2018, but the BJP got a shot in the arm due to the complete decimation of the Congress. In the 2018 Assembly polls, the BJP got 43.59% votes and the CPM 42.22% votes. There was just 1% vote separating the BJP and CPM, but two factors aided the BJP. First, the Congress just withered away in Tripura. Second, the BJP’s alliance with IPFT played a crucial role too. In Odisha, can the BJP garner the entire vote share of the Congress as it happened in Tripura? Is the Congress in a similar position in Odisha? If we take the Bijepur by-election of February 2018 into consideration, we can certainly infer that Congress is in a precarious position in Odisha. The Congress candidate in Bijepur won only 5.65% of the votes and lost his deposit. Will the Congress votes be transferred to the BJP this time as it happened in Tripura? In 2014 elections, the Congress had got 25.71% votes in Odisha in comparison to 18% for BJP and 43.35% for BJD. If the BJP can add the entire 25% of the votes polled by the Congress in 2014, then there is a possibility that it can dislodge the BJD. But in Odisha, the BJD also seems to be gaining from the erosion of Congress votes along with the BJP. In 2014, the Congress vote share in Bijepur was 32.15% and it dropped to a paltry 5.65% in the 2018 by-election. But the BJD gained more from the mass exodus from the Congress than the BJP. In 2014, the BJD had got 31.88% votes in Bijepur and in the by-election, the vote share increased to 56.78%. Between 2014 and 2018, the BJD vote share in Bijepur rose by 25% aided by the transfer of Congress votes after Rita Sahu became party nominee. That also explains why the BJD roped in many important Congress leaders like Chandrasekhar Sahu, Naba Kishore Das, Bikram Panda, Jogesh Singh etc. Thus the BJD ensured that the Congress leaders looking for greener pastures stay with the BJD and do not add to the strength of the BJP. Apart from the differences in the Congress factor in Tripura and Odisha, there are several other dissimilarities between the two states. Left ideology is waning across the world while the influence of regional parties is increasingly gaining ascendancy. In Tripura, there was massive discontentment among the State Government employees as they were getting salaries as per the Fourth Pay Commission report, while government employees across the country were already drawing salaries as per the 7th Pay Commission Report. There is no such discontentment in Odisha. BJP’s alliance with the IPFT also helped the saffron party to win majority of seats in the tribal-dominated areas. While the Left Front had won 18 tribal seats in 2013, it could win only 2 seats in 2018. The IPFT won 8 of the 9 seats it contested and it helped BJP to win the other seats. BJP does not have an alliance in Odisha. In contrast, the Congress has cemented an alliance in Odisha. 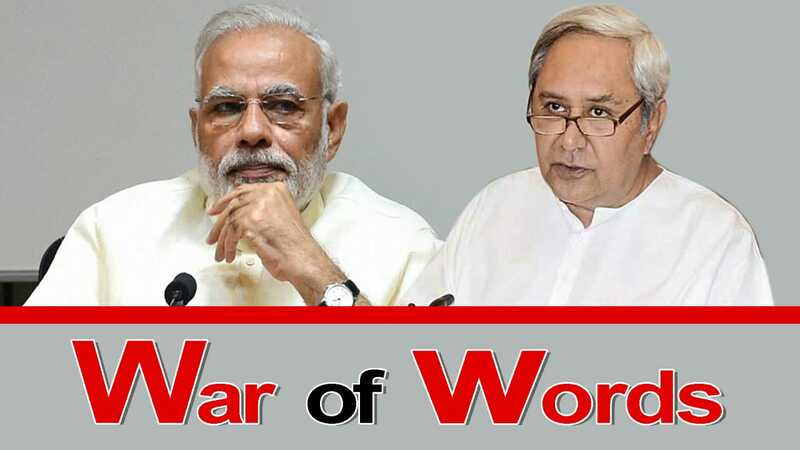 Unlike the Left parties, the BJD is in sync with the changing times. BJD is not anti-industry and does not adopt a belligerent posture towards the State Government employees. The Make In Odisha Conclave hosted in 2018 November attracted the leading the industrialists of the country and the mega event bagged investments to the tune of Rs 4,19,574-crore. Another major difference is the attitude of the youngsters towards the Left ideology and the BJD. As the Marxist-Leninist ideology has been discarded across the world after the disintegration of the Soviet Union and fall of East Europe, younger people are no more attracted towards the Left Parties. The same is not true of the BJD which has got very vibrant youth and student wings. Unlike the Left Front, the BJD is also a tech-savvy party which adopts modern technology as a major tool of its campaign strategy. 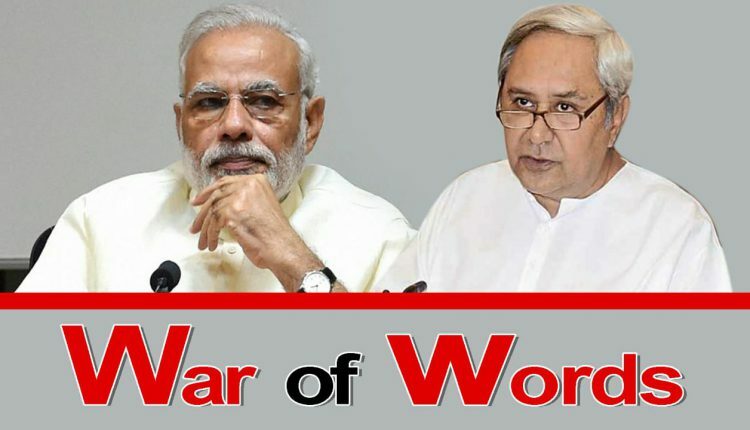 The IT Wing of the BJD, its social media campaigns and War Rooms are at par with any national party. It may not be completely wise to compare the BJD Government with the Left Front Government which neither revised salaries of state government employees after the 4th Pay Commission Report nor launched innovative schemes which are in sync with the changing times. Also Read:Baijayant Vs Anubhav: Will The Lotus Bloom Or Wilt Again?